Steve Jobs was born in San Francisco, California on February 24th, 1955. He was given up for adoption when he was an infant. He was then adopted by Clara and Paul Jobs and was given the name Steven Paul Jobs.He was unnamed until Clara and Paul decided to adopt him. 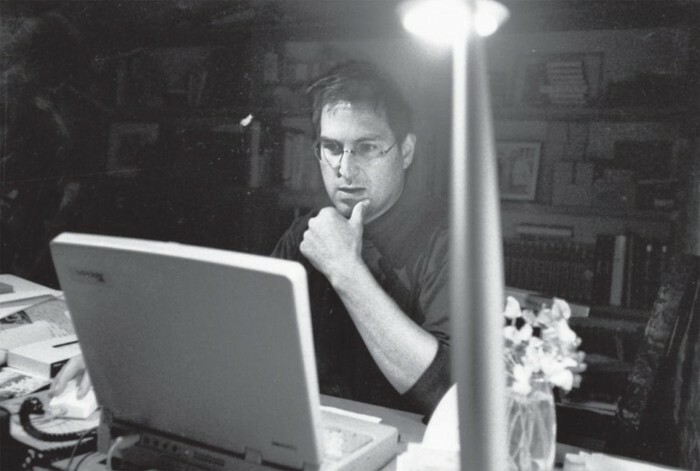 As Steve Jobs got older, he started to work with his father on electronics in the family garage. Paul would show Steve how to put together things and how to take them apart, this surprisingly was all really easy for Steve to handle. After finishing high school, he enrolled into Reed College in Portland, Oregon. Not heading in the right direction, Jobs dropped out of college after eight months and then spent the next eighteen months going to some of the creative courses at school. After spending some time in a calligraphy class, he realized his passion for typography. 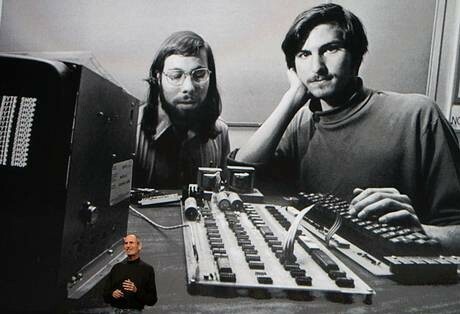 In 1974, Jobs started working with video game designers. Several months after this he headed to find Spiritual Enlightenment in India. 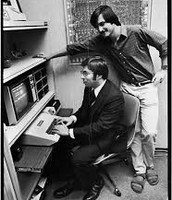 In 1976, Steve's friend Wozniak and him started Apple Computer. They started working in Job's family garage, but then started to get money by selling some of their personal items to take the business somewhere else. 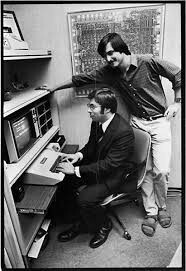 Jobs and Wozniak started to change the computer, making the machines smaller, cheaper and accessible to everyone. Apple at first marked the computers as $666.66 each. The first Apple computer earned the corporation around $774,000. Few years later after the release of the second Apple computer, the corporation's sales raised about 700 percent, around $139 million. 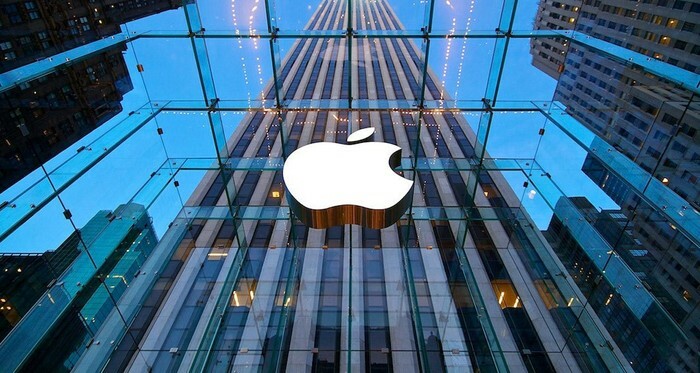 Apple Computer also became a publicly traded company with a sale of $1.2 million by the end of the first day. John Sculley, was looked into to become the role of Apple's President. Apple is now known for all of their computers, iPod, iPhone, and iPad. Their corporation grows everyday, because it is so well known. Steve Jobs unfortunately passed away in 2011 due to pancreatic cancer, which he was fighting for for almost a decade. He was only 56 years old but his work will live on. 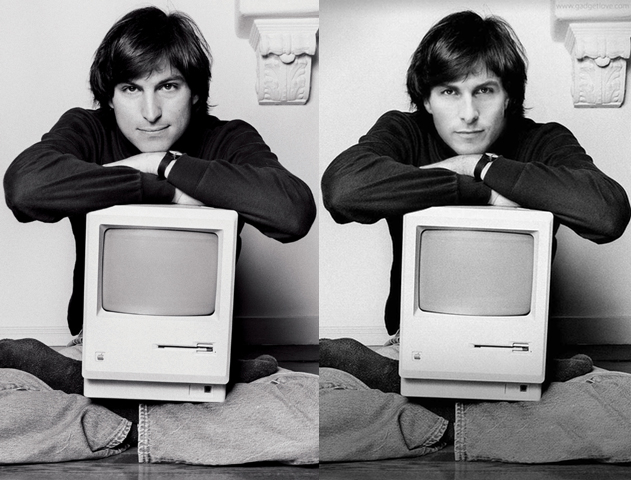 Jobs had many plans for future electronics, which unfortunately he is not here to put them together. But the Apple corporation has put together many things and created all of his future plans. Jobs was also very quiet about his personal life. He had a daughter and raised her with his girlfriend Chrisann Brennan when he was 23. He then denied in court that she was not his daughter. He also did not have a relationship with his daughter until she was 7. When she was older though, she came to live with her father. In my opinion, I think that Jobs was very successful. He started at a young age working with his friend, which made him think about the future and how they can actually turn this into a big corporation, which they did. He definitely was too young to pass away, and hopefully all of his work carries on. 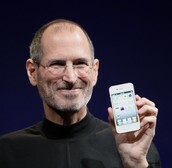 "Steve Jobs." Bio.com. A&E Networks Television, n.d. Web. 11 Feb. 2015.